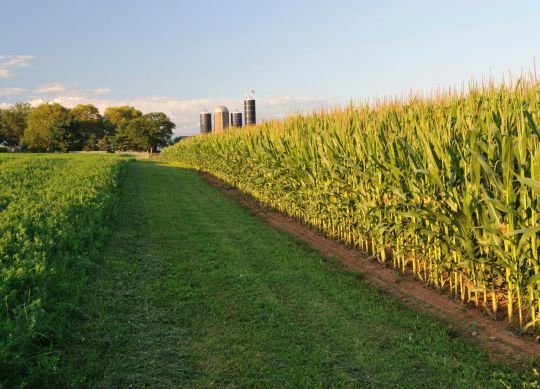 Hot and dry cornfield conditions are breeding grounds for dangerous aspergillus ear and kernel mold that produces aflatoxins. This toxin is a known carcinogen, can harm livestock if fed and can lead to rejection at the elevator if abundant in a load. 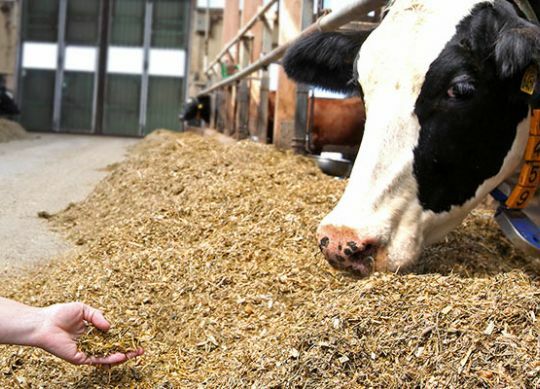 Animal protein (animal byproduct meals) sources have been used in dairy cattle feeding programs for years. 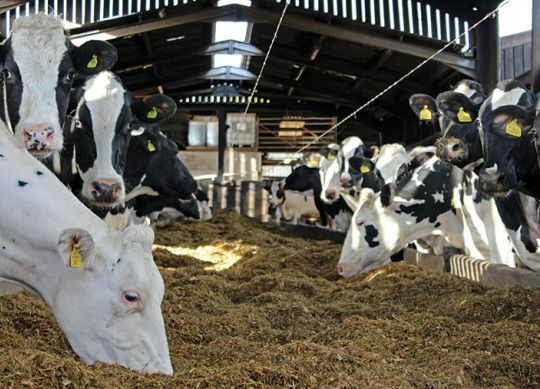 Products such as blood meal, fish meal, meat and bone have long been known for their ability to supply rumen-undegraded protein and, more recently, metabolizable protein and critical amino acids (lysine, methionine). When cows just aren’t performing the way they need to be, the ration often takes the blame. 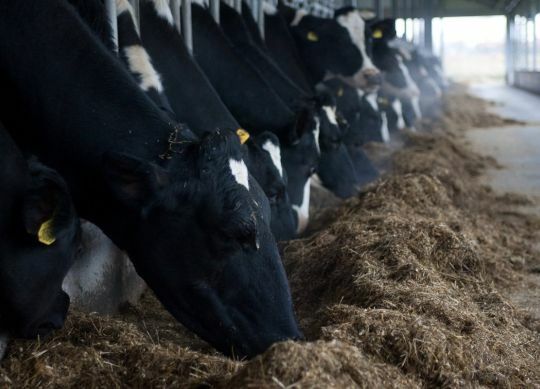 You may have the right ration, but that ration may not be what your cows are consuming.